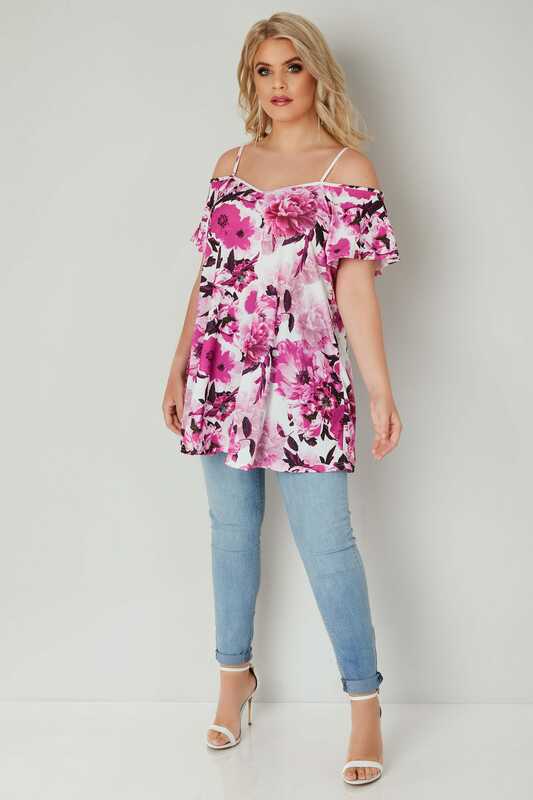 This gorgeous cold shoulder top is made from a lovely soft stretch jersey fabric and features frill sleeves. 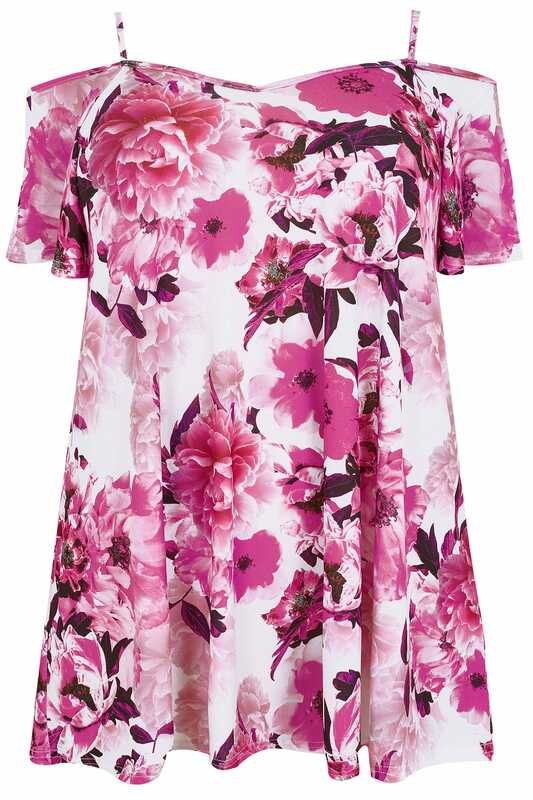 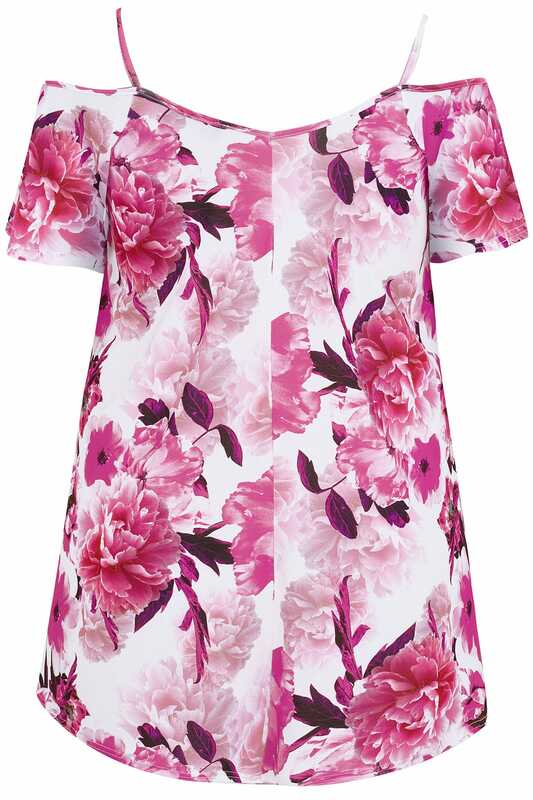 Wear with white jeggings and wedges for a super summery feminine look. 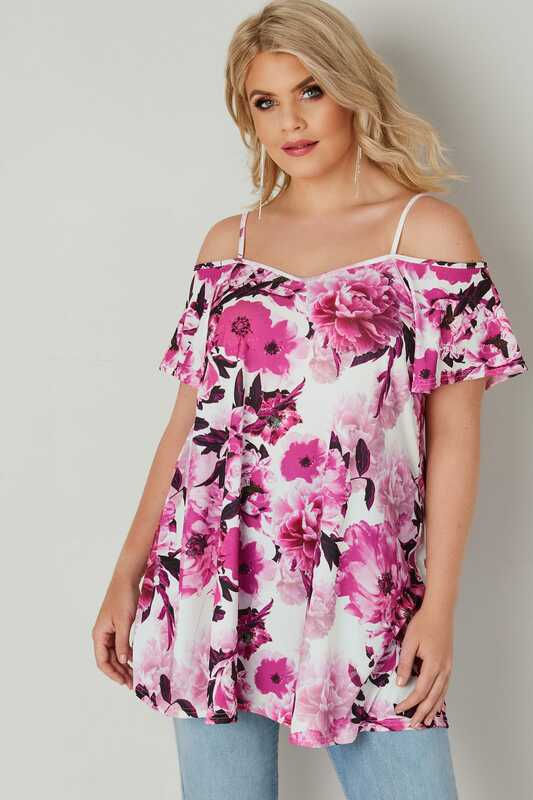 It's a beautifully made top that provides both comfort and style.